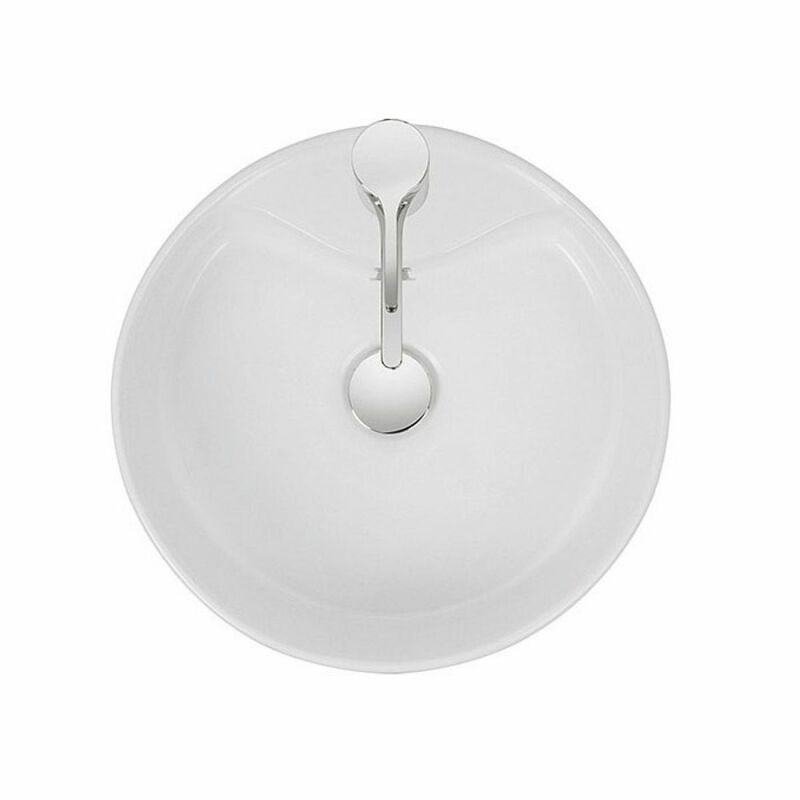 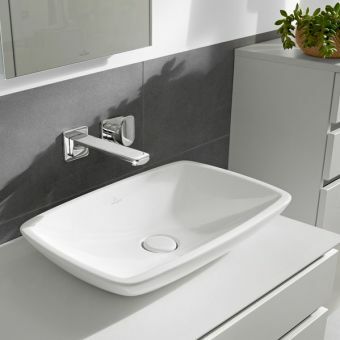 Using this single tap hole basin, the user has an almost unlimited number of potential options with regard to how the overall appearance of the sink will be. 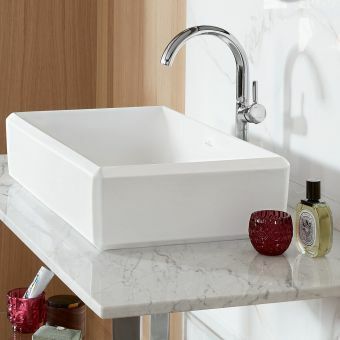 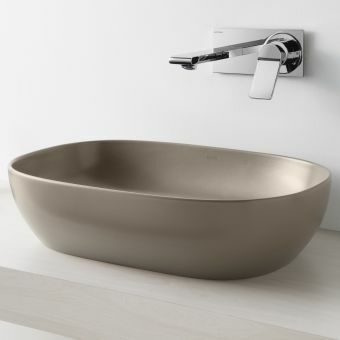 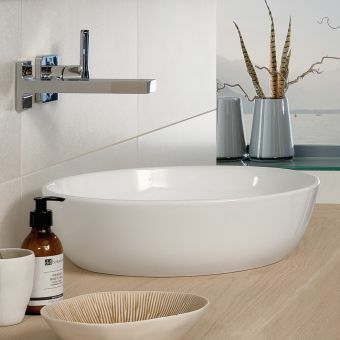 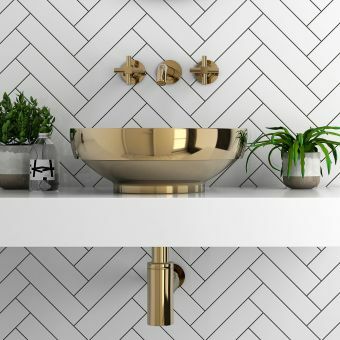 Since this basin is designed to be mounted to a counter top, it provides a unique and interesting centre piece to the entire bathroom's decor regardless of the specifics of how the user designs around it. 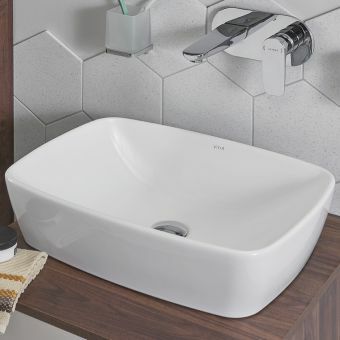 With its higher than average height, this wash basin is a simple and fun addition that is great for people who are taller and would prefer to stand straight up while they wash. 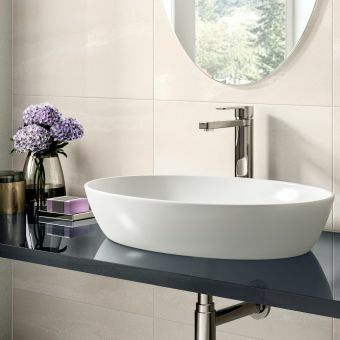 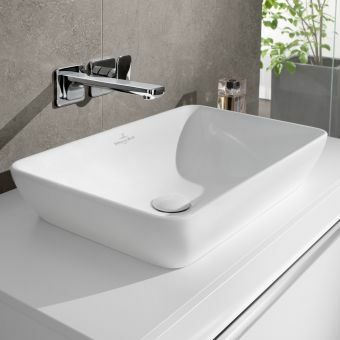 Since this wash basin is rounded and minimalist, it carries a very modern demeanour and is excellent for giving a slightly playful but still fully grown feeling to the overall aesthetic qualities of any bathroom.